For a great Ginger Tea. Shake the bottle and pour a measure (1/5th) and add four parts boiling water from the kettle. Dip a Green Tea or Earl Grey tea bag into the Ginger Tea you have made and discard. Garnish with a slice of Lemon. For a Reviving and Warming Hot Toddy. Simply shake the bottle and pour a glassful into a saucepan and heat until piping hot. Fill the glass and add a tot of either Brandy, Rum or Whisky. 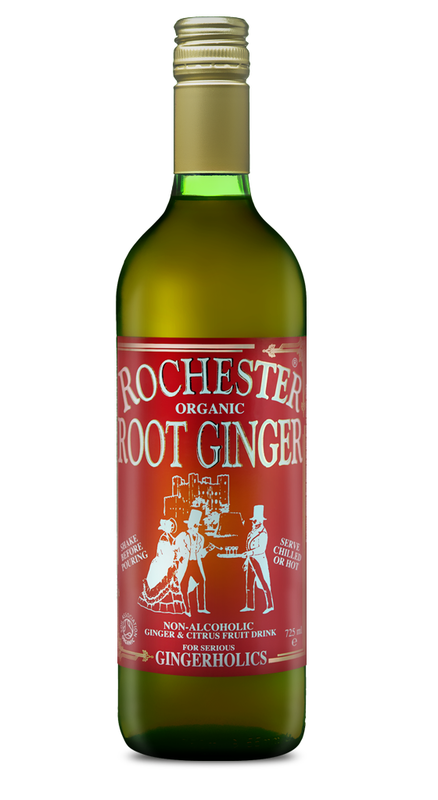 Gingerholics – Your Prayer Are Answered! Suitable for Coeliacs and Vegans.